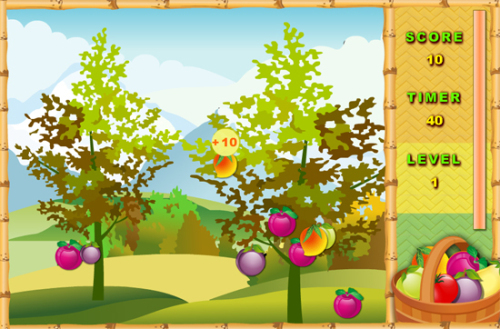 Description Use your mouse to click the fruits and collect them. Avoid click on bad fruits. Fruits that are trying to escape a bit strange but interesting to chase. Nice timekiller game.